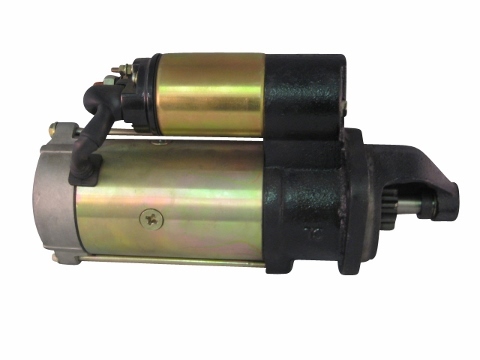 Starter QDJ157Y, Jinma 300 Series 4 Cylinder, 4L22 engine Note: Most electrical components are non-refundable. Please call before ordering if you have any questions. This starter was designed to work on the Jinma 300 Series 4 cylinder tractor and will only work on the LaiDong 4L22 engine. This 11 tooth starter may work on other 4 cylinder engines. Please refer to your owners manual and starter tag to determine which starter you need for your tractor. Jinma 304, Jinma 354, AgKing, Agracat, Dakota, EmeryBuilt, Farm Boss , Farm Master, Farmpro, Iron Horse, McKenzie, Nortrac, Taskmaster, Workhorse.